Writer/director Derek Cianfrance does not traffic in light, easygoing stories. Each of his three mainstream movies — Blue Valentine, The Place Beyond the Pines, and now The Light Between Oceans — are heavy, relationship-based dramas that focus on questionable choices that affect their characters deeply. 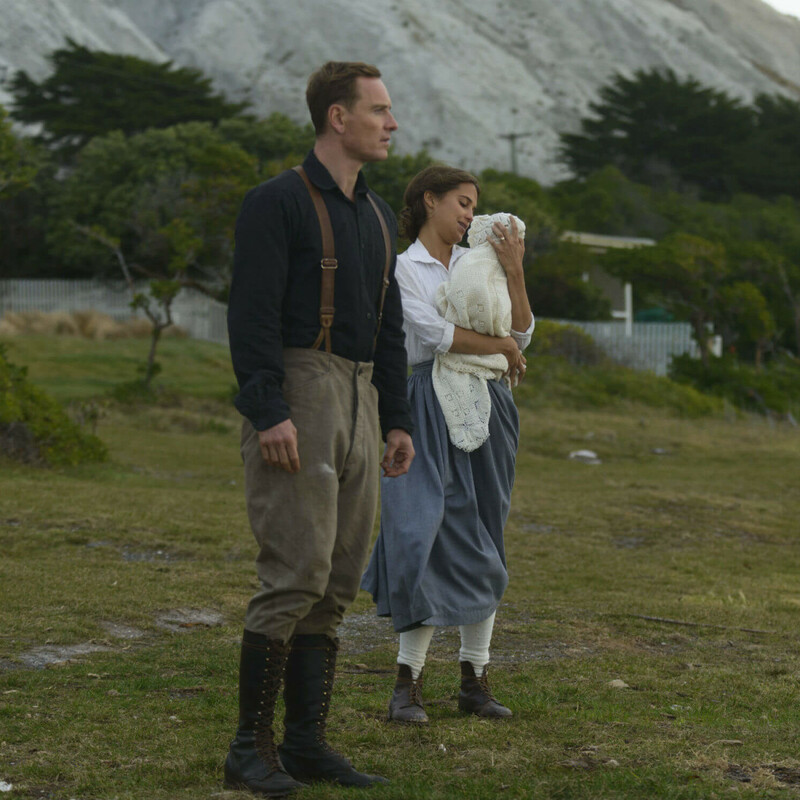 Unlike the first two films, though, The Light Between Oceans is Cianfrance’s first nonoriginal film, as it’s adapted from the 2012 best-selling book by M.L. Stedman. 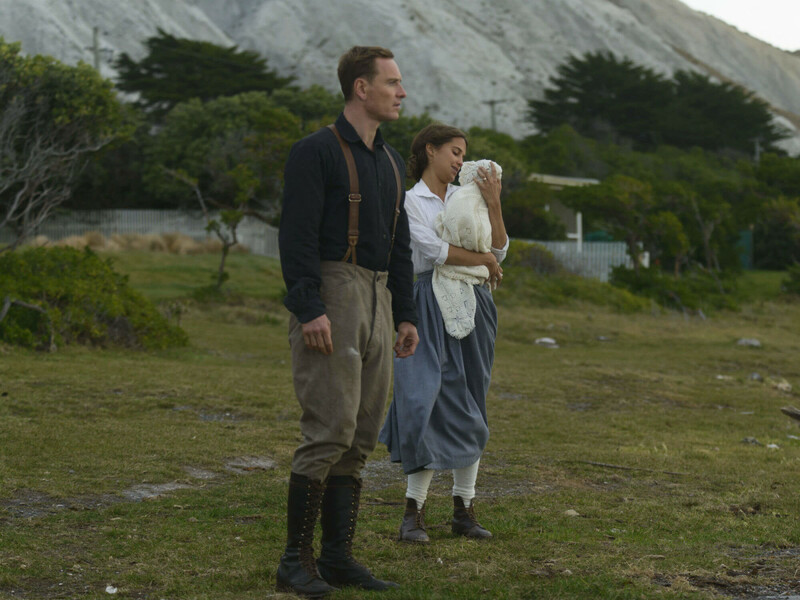 Set in post-World War I Australia, it follows Tom (Michael Fassbender), a war veteran who takes a job minding a lighthouse on a remote island as an antidote to horrors he’s recently experienced. 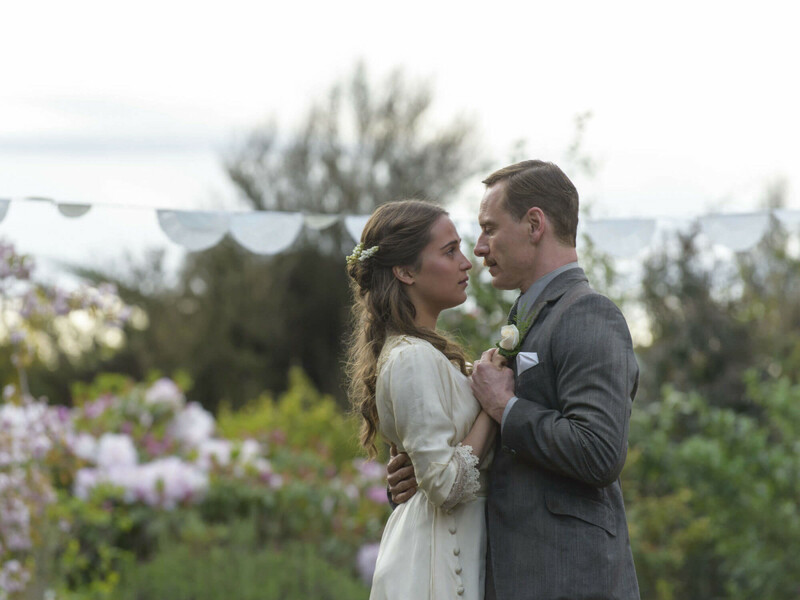 On his visits back to the mainland, he strikes up a romance with Isabel (Alicia Vikander), who soon becomes his wife. After experiencing a couple of traumatic attempts at having a child, they suddenly find a boat washed up on shore with a dead man and crying infant inside. 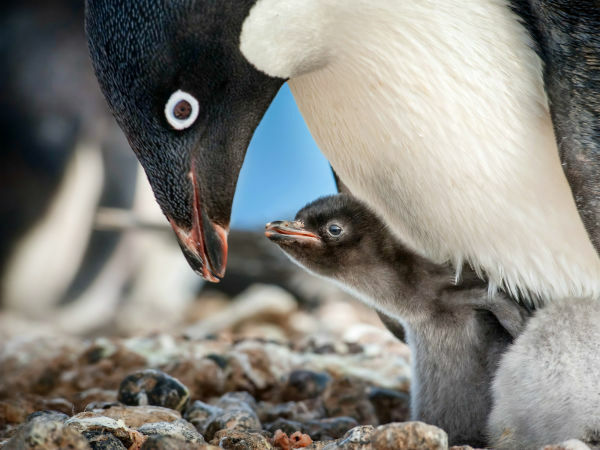 Their decision to raise the child as their own will have consequences that range far and wide. 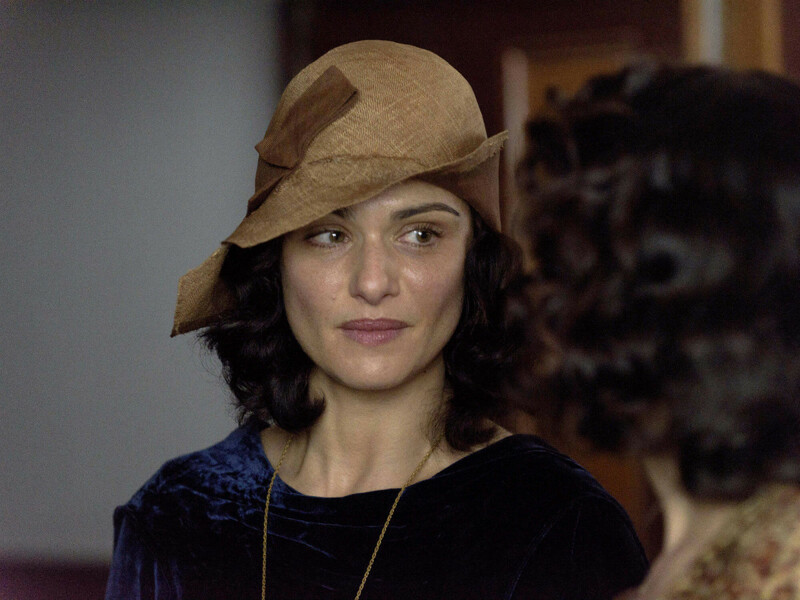 The 132-minute film is full of atmospheric shots, period authenticity, and great acting, but it surprisingly comes up short in the one area where it counts: the story. 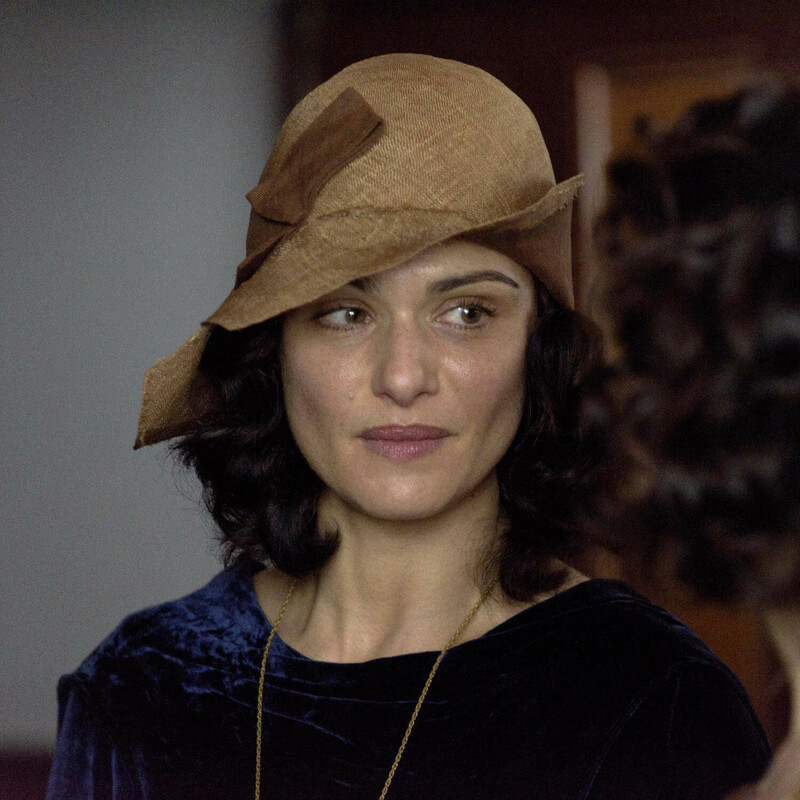 If ever there were a natural-made tearjerker, this is it, especially when the child’s real mother (Rachel Weisz) comes into the picture. But despite a multitude of scenes in which wrenching emotion is displayed by the characters, that tension and sadness rarely makes its way to the other side of the screen. 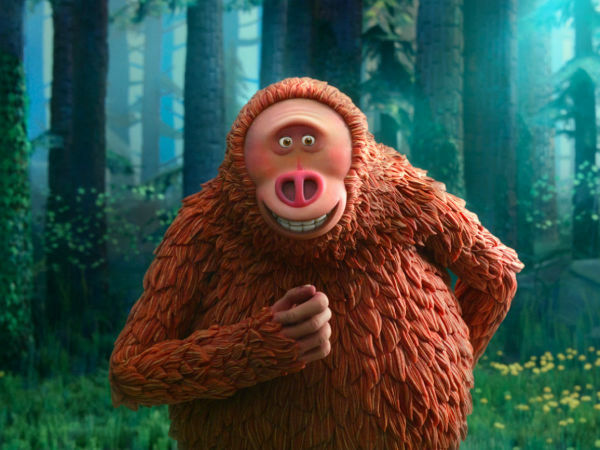 Cianfrance, who worked as a solo screenwriter for the first time in his career, and editors Jim Helton and Ron Patane seem to be responsible for the faults of the story. Despite the film’s length, the story feels rushed and forced at times, cutting into the raw emotion that should be present. Cianfrance does let the action play out naturally for the most part, but when he tries to insert shortcuts, it’s jarring and disruptive. Fortunately, none of that takes away from the acting jobs turned in by Fassbender and Vikander. Even though they, not to mention most of the cast, speak in accents that seem more British than Australian, they each make the most of their roles. The stoicism of the character of Tom will leave romantics wanting, but the two actors display great chemistry nonetheless. 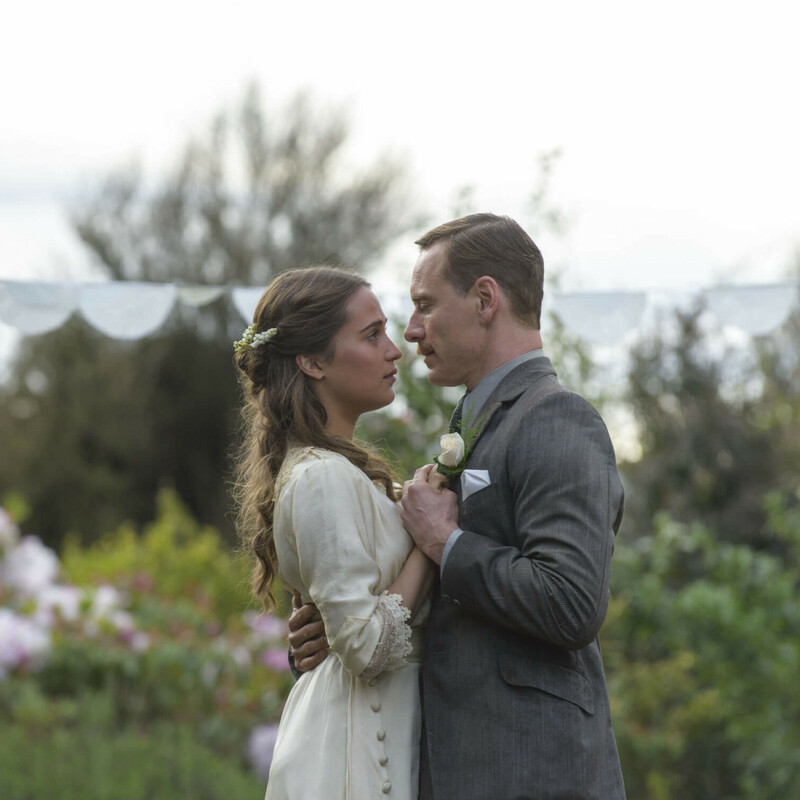 The Light Between Oceans has much going for it, and will be a draw for fans of the book and anyone looking for an actual adult drama. But it ultimately can’t fulfill the promise of being a truly transporting story.